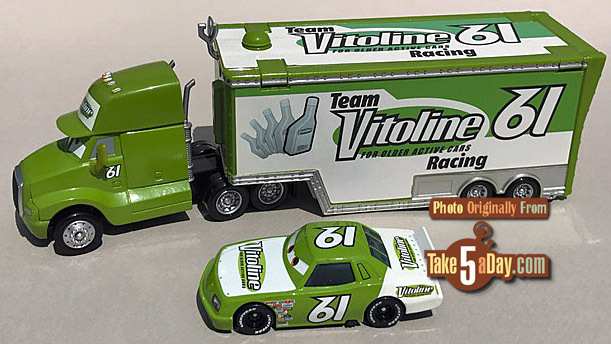 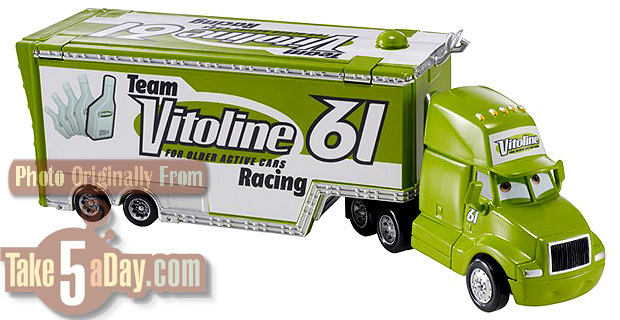 8 years later, Vitoline’s Hauler finally arrived though Vitoline’s number changed from 61 to 24 … so the 61 ones are very, very rare. 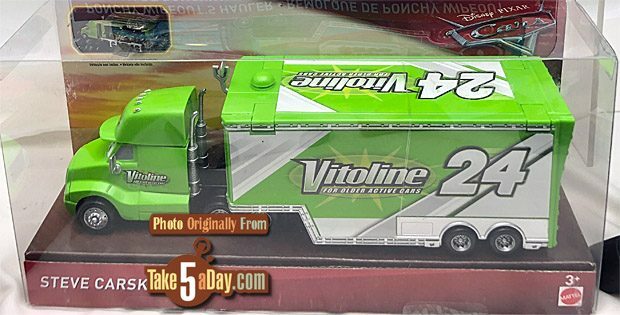 Whose pictures are those of the 2011 cancelled one? 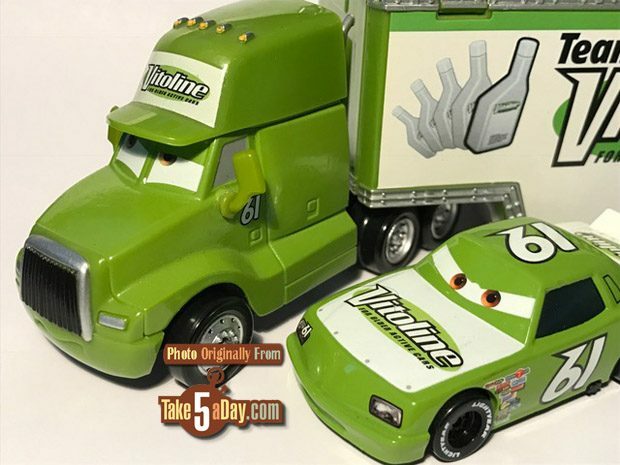 I’ve seen the hauler before, but never those pictures specifically.